So this is a blogpost based upon a session I had at NIC conference, where I spoke about how to optimize the delivery of Office365 in a VDI/RSDH enviroment. Remote display protocols and when to use when. 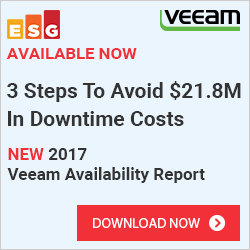 So what is the main issue with using Terminal Servers and Office365? The Distance…. NOTE: We can also use Vmware Identity manager as an replacement to deliver SSO. 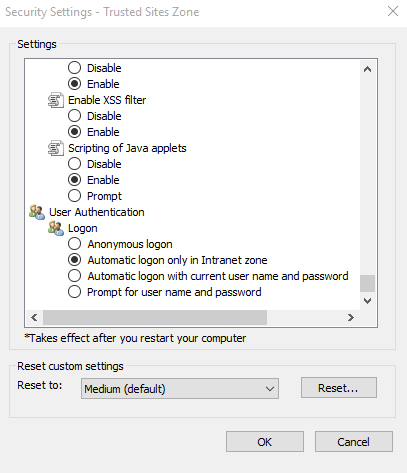 Using ADFS gives alot of advantages that password hash does not. Disabled users get locked out immidietly instead of 3 hours wait time until the Azure AD connect syng engine starts replicating, and 5 minutes for password changes. Other security policies, like time of the day restrictions and so on. Secondly, using the Office suite from Office365 uses something called Click-to-run, which is kinda an app-v wrapped Office package from Microsoft, which allows for easy updates from Microsoft directly instead of dabbling with the MSI installer. In order to customize this installer we need to use the Office deployment toolkit which basically allows us to customize the deployment using an XML file. The deployment tool has three switches that we can use. NOTE: Using the /packager creates an App-V package of Office365 Click-To-run and requires a clean VM like we do when doing sequencing on App-V, which can then be distributed using existing App-V infrastructure or using other tools. But remember to enable scripting on the App-V client and do not alter the package using sequencing tool it is not supported. The download part downloads Office based upon the configuration file here we can specify bit editions, versions number, office applications to be included and update path and so on. The Configuration XML file looks like this. When you are done configuring the XML file you can choose the export button to have the XML file downloaded. NOTE: The different build numbers are available here –> http://support2.microsoft.com/gp/office-2013-365-update? In the configuration file we need to remember to enable SharedComputerSupport licensing or else we get this error message. Now we are actually done with the golden image setup, don’t start the application yet if you want to use it for an image. Also make sure that there are no licenses installed on the host, which can be done using this tool. Another issue with this is that when a user starts an office app for the first time he/she needs to authenticate once, then a token will be stored locally on the %localappdata%\Microsoft\Office\15.0\Licensing folder, and will expire within a couple of days if the user is not active on the terminalserver. Think about it, if we have a large farm with many servers that might be the case and if a user is redirected to another server he/she will need to authenticate again. If the user is going against one server, the token will automatically refresh. NOTE: This requires Internet access to work. And important to remember that the Shared Computer support token is bound to the machine, so we cannot roam that token around computers or using any profile management tool. But a nice thing is that if we have ADFS setup, we can setup Office365 to automatically activate against Office365, this is enabled by default. So no pesky logon screens. 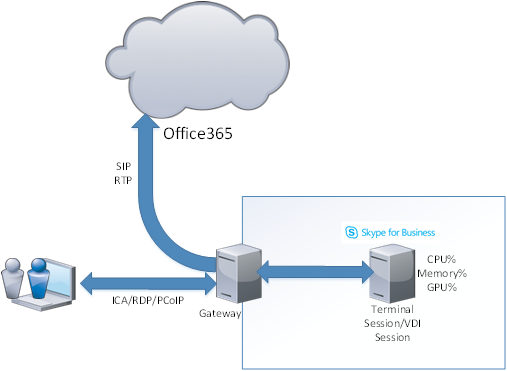 So in regards to Skype for Buisness what options do we have in order to deliver a good user experience for it ? We have four options that I want to explore upon. ICA uses TCP protcol works with most endpoints, since its basically running everyone directly on the server/vdi so the issue here is that we get no server offloading. So if we have 100 users running a video conference we might have a issue If the two other options are not available try to setup HDX realtime using audio over UDP for better audio performance. Both RDP and PCoIP use UDP for Audio/Video and therefore do not require any other specific customization. Now for more of the this part, we also have Outlook. Which for many is quite the headache…. and that is most because of the OST files that is dropped in the %localappdata% folder for each user. 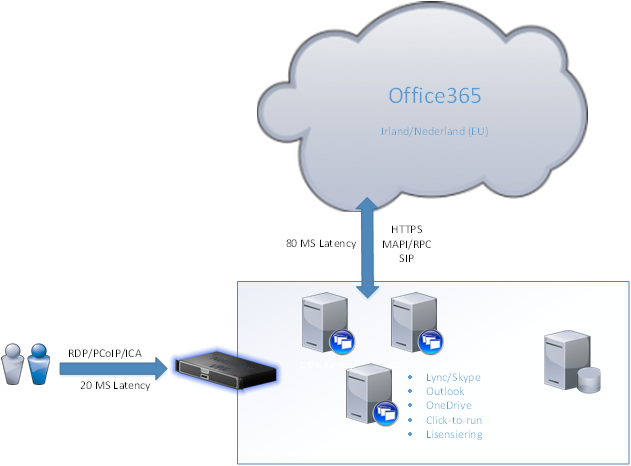 Office ProPlus has a setting called fast access which means that Outlook will in most cases try to contact Office365 directly, but if the latency is becoming to high, the connection will drop and it will go and search trough the OST files. Now this is the big elefant in the room and causes the most headaches. Since Outlook against Office365 can be setup in two modes either using Cached mode and the other using Online mode. Online modes uses direct access to Office365 but users loose features like instant search and such. In order to deliver a good user experience we need to compromise, the general guideline here is to configure cached mode with 3 months, and define to store the OST file (Which contains the emails, calender, etc) and is typically 60-80% than the email folder) on a network share. Since these OST files are by default created in the local appdata profile and using streaming profile management solutions aren’t typically a good fit for the OST file. NOTE: We can use other alternatives such as FSLogix, Unidesk to fix the Profile management in a better way. Ill come back to the configuration part later in the Policy bits. And important to remember is to use Office Outlook over 2013 SP1 which gives MAPI over HTTP, instead of RCP over HTTP which does not consume that much bandwidth. In regards to OneDrive try to exclude that from RSDH/VDI instances since the sync engine basically doesnt work very well and now that each user has 1 TB of storagee space, it will flood the storage quicker then anything else, if users are allowed to use it. Also there is no central management capabilities and network shares are not supported. There are some changes in the upcoming unified client, in terms of deployment and management but still not a good solution. You can remove it from the Office365 deployment by adding this in the configuration file. Now something that should be noted is that before installing Office365 click-to-run you should optimize the RSDH sessions hosts or the VDI instance. 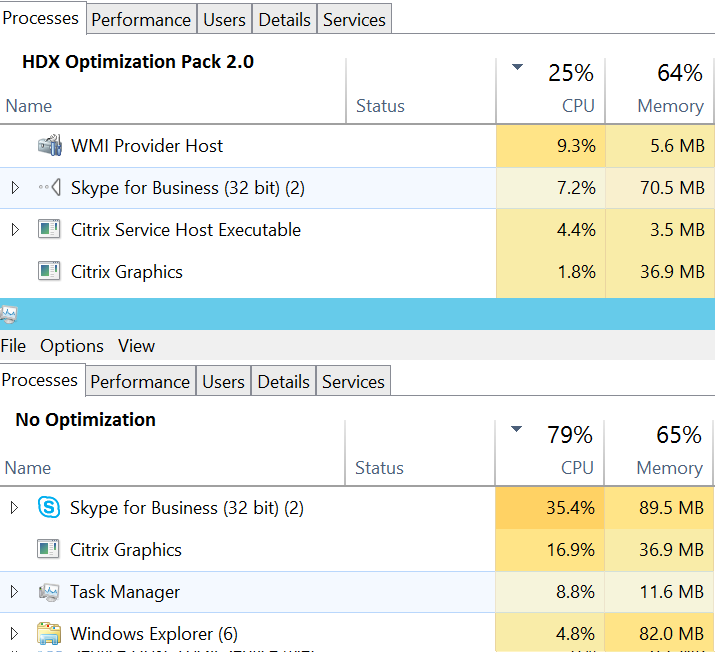 A blogpost which was published by Citrix noted a 20% in performance after some simple RSDH optimization was done. Both Vmware and Citrix have free tools which allow to do RSDH/VDI Optimization which should be looked at before doing anything else. Now the rest is mostly doing Group Policy tuning. Firstly we need to download the ADMX templates from Microsoft (either 2013 or 2016) then we need to add them to the central store. Now the most important policies are stored in the computer configuration. Here there are a few settings we should change to manage updates. These control how we do updates, we can specify enable automatic updates, without a update path and a target version, which will essentually make Office auto update to the latest version from Microsoft office. Or we can specify an update path (to a network share were we have downloaded a specific version) specify a target version) and do enable automatic updates and define a baseline) for a a specific OU for instance, this will trigger an update using a built-in task schedulerer which is added with Office, when the deadline is approaching Office has built in triggers to notify end users of the deployment. So using these policies we can have multiple deployment to specific users/computers. Some with the latest version and some using a specific version. Next thing is for Remote Desktop Services only, if we are using pure RDS to make sure that we have an optimized setup. NOTE: Do not touch if everything is working as intended. Next there are more Office specific policies to make sure that we disable all the stuff we don’t need. Something that you need to be aware of this the bandwidth usage of Office in a terminal server enviroment. Which means using for instance HDX optimization pack for 2000 users might “remove” 110 mbps of bandwidth usage. 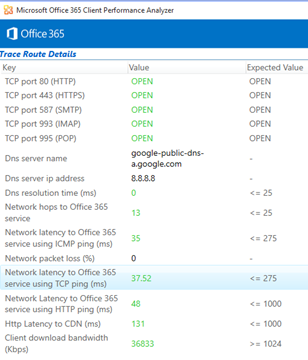 Microsoft also has an application called Office365 client analyzer, which can give us a baseline to see how our network is against Office365, such as DNS, Latency to Office365 and such. And DNS is quite important in Office365 because Microsoft uses proximity based load balancing and if your DNS server is located elsewhere then your clients you might be sent in the wrong direction. The client analyzer can give you that information. Using Outlook Online mode, we should have a MAX latency of 110 MS above that will decline the user experience. Another thing is that using online mode disables instant search. We can use the exchange traffic excel calculator from Microsoft to calculate the amount of bandwidth requirements. Some rule of thumbs, do some calculations! 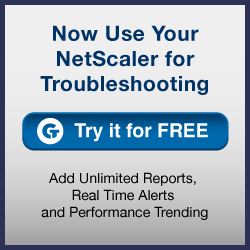 Use the bandwidth calculators for Lync/Exchange which might point you in the right direction. 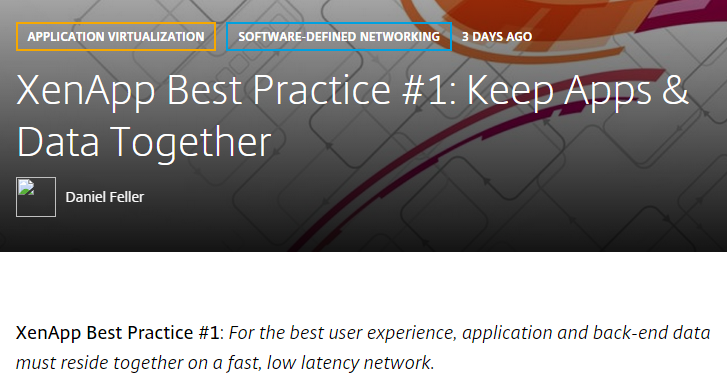 We can also use WAN accelerators (w/caching) for instance which might also lighten the burden on the bandwidth usage. You also need to think about the bandwidth usage if you are allow automatic updates enabled in your enviroment. I’m wondering why you would do it like this and not the other way around? 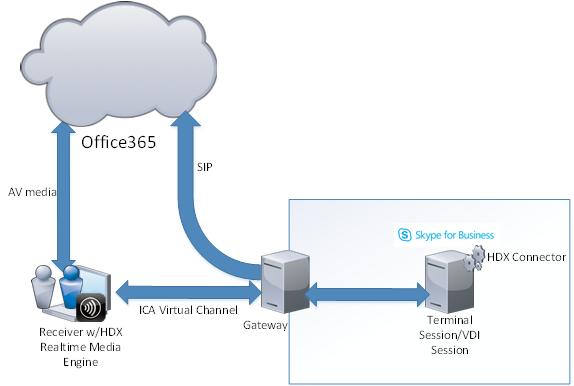 Integrate the remote desktop within a cloud workspace like Office 365 or Workspace 365? You can set up single sign-on to Citrix XenApp, don’t need a client and allow people to move to cloud services while enabling users who still need the remote desktop to use it within the same portal as their colleagues work with.